Russian markets are likely to trade lower on Friday and volumes are expected to be moderate as investors take a wait-and-see approach ahead of crucial elections in Greece on Sunday. ­European markets showed a mixed picture on Thursday, as indices of core markets slid, while peripheral markets performed well. 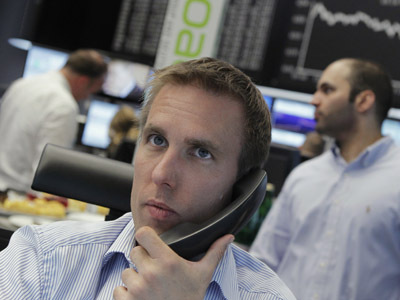 The Stoxx Europe 600 closed 0.3% lower, the German DAX fell 0.2% and the French CAC 40 traded flat. Meanwhile the Athens General Index soared 10.1% on Thursday ahead of parliamentary elections over the weekend, which would determine the country’s future in the eurozone. National Bank of Greece SA surged 26%. 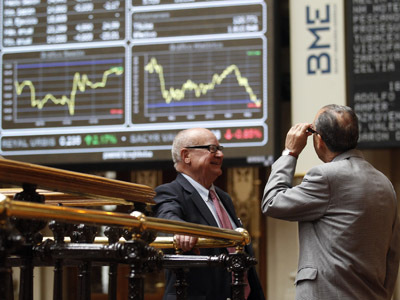 The Spanish IBEX 35 closed 1.2% higher, while Italy’s FTSE MIB added 1.5% after successful bond auction. 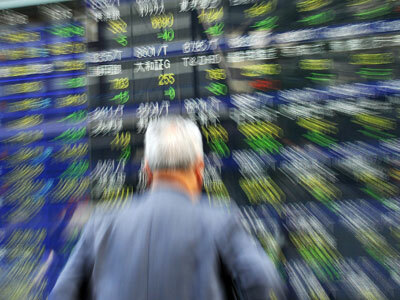 US stocks jumped Thursday after reports that central banks of the major economies are ready to provide financial help if the eurozone crisis worsens after Greek elections. The Dow Jones rose 1.2%, while the S&P 500 Index added 1.1and the Nasdaq Composite grew 0.6%. Asian stocks trade mostly higher on Friday, with Hong Kong’s index among the best performers. The Hang Seng added 1.3%, the Shanghai Composite rose 0.2%, Australia’s S&P/ASX 200 rose 0.3% and Japan’s Nikkei Stock Average edged up 0.22%. While South Korea’s Kospi bucked the trend as it shed 0.52%. Russian stocks dipped slightly on Thursday erasing early gains amid unstable global situation at the global floors. 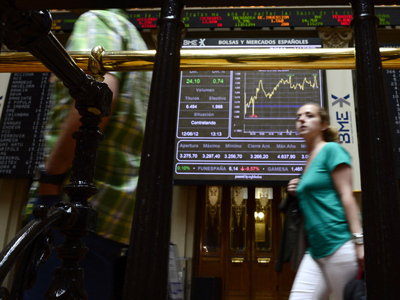 The MICEX closed 0.03% lower, while the RTS shed 0.42%.